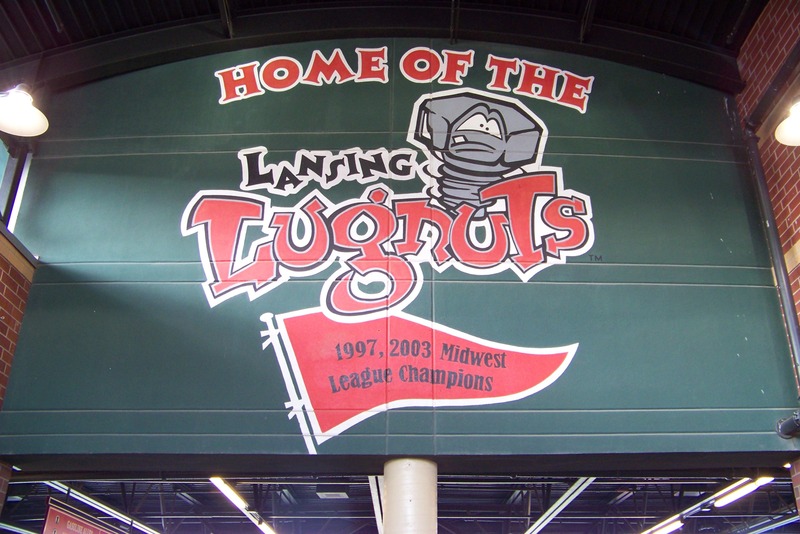 The Lansing Lugnuts will have a new manager and a new pitching coach for the 2017 season, the Toronto Blue Jays announced Thursday. Cesar Martin takes the helm of the Lugnuts after managing the rookie-level Gulf Coast League Blue Jays the past two seasons and serving as the rookie-level Bluefield Blue Jays’ hitting coach the year before that. He spent 11 years as a coach with Toronto’s affiliate in the Dominican Summer League after playing three years in the Blue Jays organization. Willie Collazo is Lansing’s new pitching coach after serving in the same capacity for the short-season Vancouver Canadians last year. He pitched professionally for 13 seasons and briefly played in the majors, making six relief appearances for the New York Mets in 2007. Donnie Murphy returns for a second season as Lugnuts hitting coach. He played parts of nine seasons in the major leagues. His minor-league career included part of the 2002 season and all of the 2003 season in the Midwest League. He batted .296 with 5 HR and 113 RBI in 165 games with the Burlington Bees. Fourth coach Chris Schaeffer played five seasons in the Blue Jays organization. That included 41 games with the Lugnuts (28 in 2012 and 13 in 2014), for whom the former catcher batted .246 with 3 HR and 23 RBI. Last year’s Lugnuts manager, John Schneider, is assigned to manage the High-A Dunedin Blue Jays this year. Last year’s Lugnuts pitching coach, Jeff Ware, will serve as Toronto’s minor-league pitching coordinator. This entry was posted in Appalachian League, Bluefield Blue Jays, Burlington Bees, Dunedin Blue Jays, Florida State League, Lansing Lugnuts, Midwest League. Bookmark the permalink.